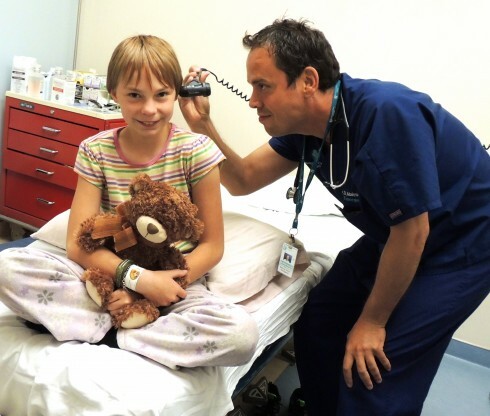 Kemptville District Hospital is a healthcare facility accredited with national exemplary standing offering an array of services, including 24-hour emergency care, advanced orthopaedic surgery and in-hospital care. We offer state of the art diagnostic imaging and a wide variety of medical and surgical specialists’ clinics. We also provide an expanding list of education and wellness programs for our communities. 24 Hour Emergency: Our Emergency Department is open 24 hours a day, 365 days a year to meet your emergency care needs. Surgery: We offer orthopaedic surgery, including hip and knee replacements, as well as general surgery and endoscopy. Outpatient Care: We offer a wide variety of specialists’ clinics for outpatients, from chiropody through sports medicine. In-hospital Care: We will do our utmost to make your stay as comfortable and healing as possible. Here’s what to expect during your stay. Convalescent Care: We offer Convalescent Care for people who no longer need to be in hospital, and yet are not able to return home. Interim Long-Term Care: We provide interim long-term care for residents awaiting acceptance in their selected long-term care facilities. Our staff and volunteers create a very home-like atmosphere. Diagnostic Imaging: We provide a variety of diagnostic imaging services, including x-ray, ultrasound, mammogram, and bone mineral density testing. Education and Wellness: Our focus is on prevention and, for patients with chronic illnesses, helping to provide the skills to self-manage the illness.